CHARMING TWO-STORY HOME FULL OF UPDATES & CHARACTER! 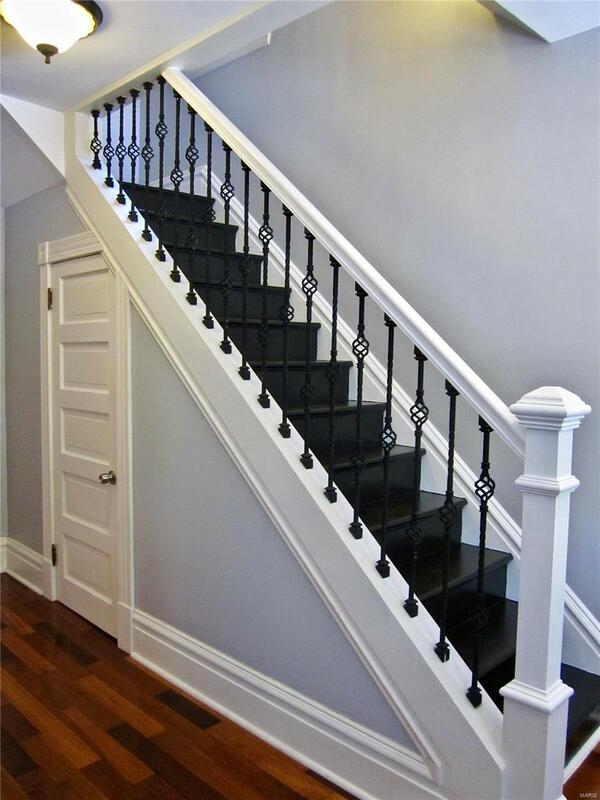 9 FOOT CEILINGS, HARDWOOD FLOORS & EXQUISITE MILLWORK ARE JUST A FEW OF THE STUNNING DETAILS. STUNNING RENOVATED KITCHEN W/ CUSTOM 42" CABINETS, GRANITE COUNTERTOPS, STAINLESS STEEL APPLIANCES & A BREAKFAST BAR OPEN TO THE BREAKFAST ROOM. CONVENIENT MAIN FLOOR BEDROOM OR POSSIBLE HOME OFFICE. SPACIOUS MASTER BEDROOM SUITE W/ 2 WALK-IN CLOSETS & A PRIVATE FULL MASTER BATH W/ DOUBLE SINKS. 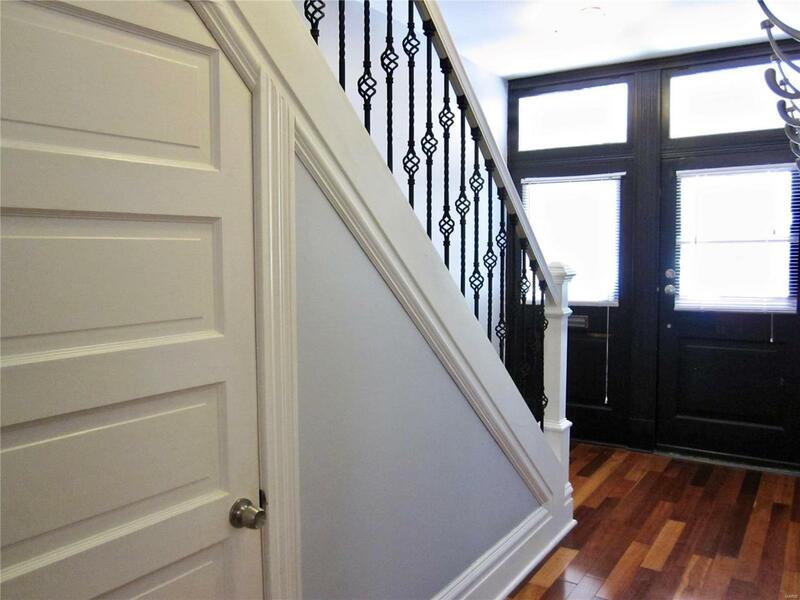 2 ADDITIONAL LARGE BEDROOMS, ANOTHER FULL UPDATED BATH & LAUNDRY ROOM COMPLETE THE 2ND FLOOR. SOME OF THE HOMES UPDATES INCLUDE; NEW FRONT PORCH/STEPS (JUNE 2018), BACK PORCH/STEPS (2017), ROOF (2017), SOME NEWER WINDOWS, UPDATED ELECTRIC & PLUMBING SYSTEMS, EAST & WEST SIDE TUCK-POINTING, FRESH PAINT THROUGHOUT (2018), NEW CARPET (2018). 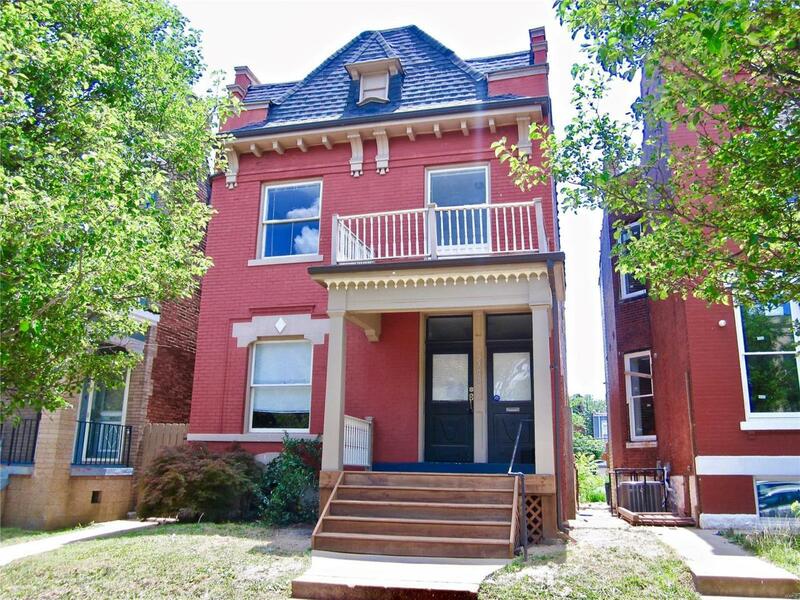 EXCELLENT LOCATION ONLY A BLOCK NORTH OF FOX PARK & WALKING DISTANCE TO GREAT RESTAURANTS! 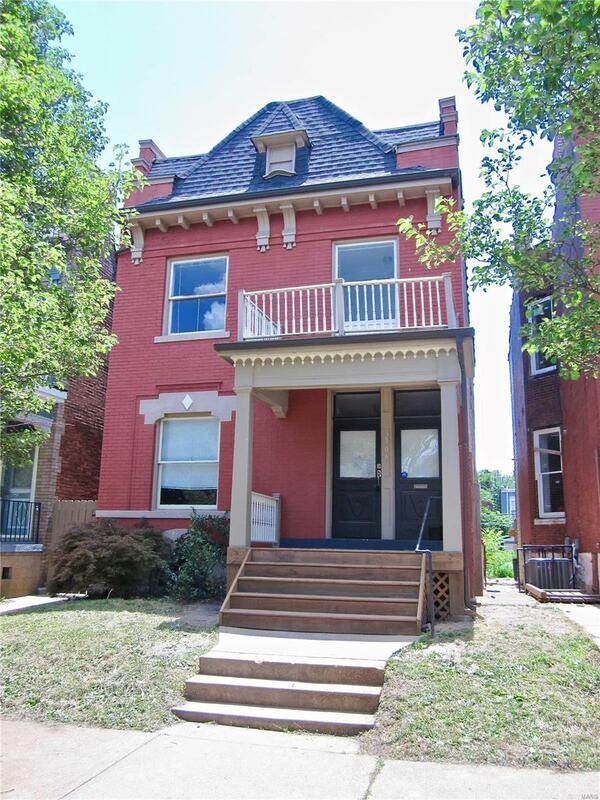 CONVENIENTLY LOCATED WITHIN MINUTES OF I-44, DOWNTOWN ST. LOUIS, SOULARD, LAFAYETTE SQUARE & TOWER GROVE/SOUTH GRAND.